Lemlunay Resort in Maasim Sarangani Lemlunay Resort is one of our most recommended resorts when in Sarangani or General Santos City. 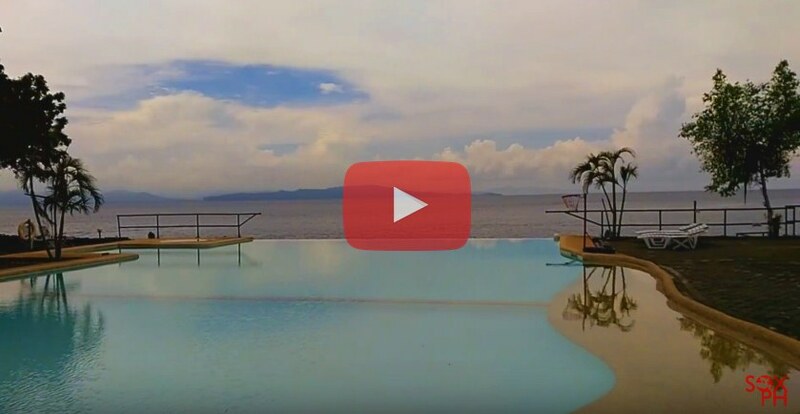 Located in the town of Maasim, which is just about 30 minutes away from GenSan, Lemlunay Resort has guest rooms, a restaurant, function halls and infinity pool. Lemlunay Resort is known for water activities like kayaking, snorkeling and scuba diving.